To anyone not brave enough to venture out to shopping malls and stores on Boxing Day (shakes head vigorously and points to self): there are beauty sales to be had online, of course. 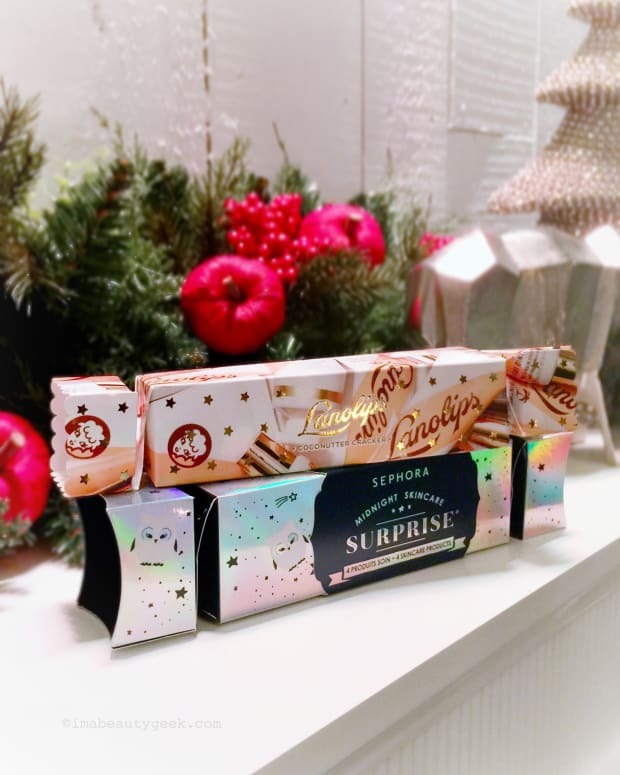 Here are a few to check out – fingers crossed you&apos;ll find some "Santa-forgot" items that won&apos;t make your bank account cry. 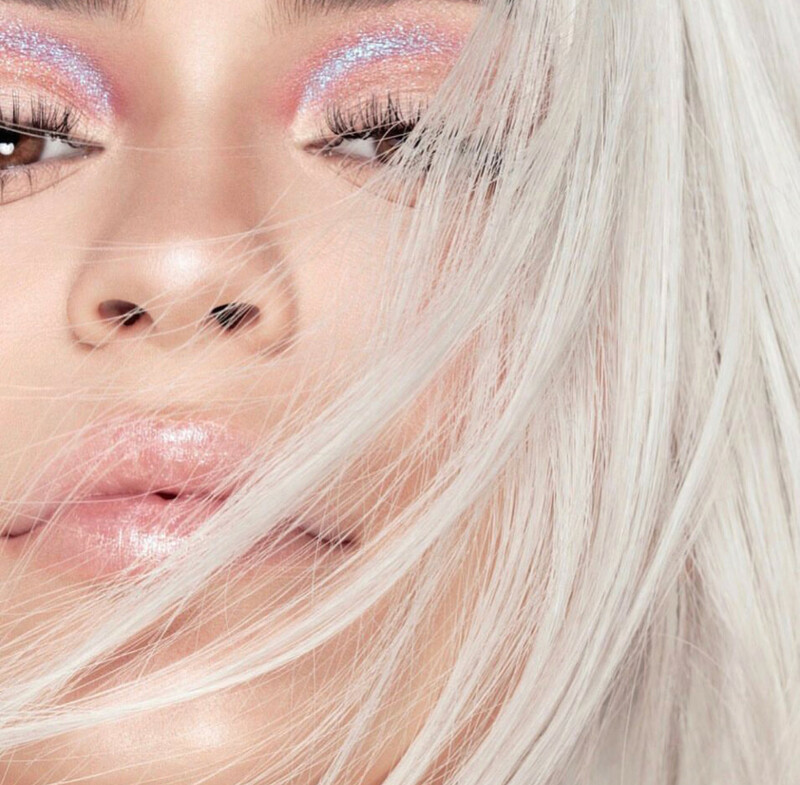 Lovelies, I&apos;m dying over Kylie Jenner&apos;s holiday 2017 makeup image by photographer Jenn Collins. This eye makeup is so. gorgeous. It makes me forget that I&apos;m 30 years older than she is because I so want to try this myself, even though I don&apos;t wear much eye shadow and my eyelid real estate and landscape is considerably different from hers. It makes me want to buy at least her "Nice" palette, for which this shot was taken, except it&apos;s sold out. But the Naughty Palette, along with a selection of other palettes, will apparently be 30% off (and lipsticks 40% off) for Boxing Day on kyliejenner.com. 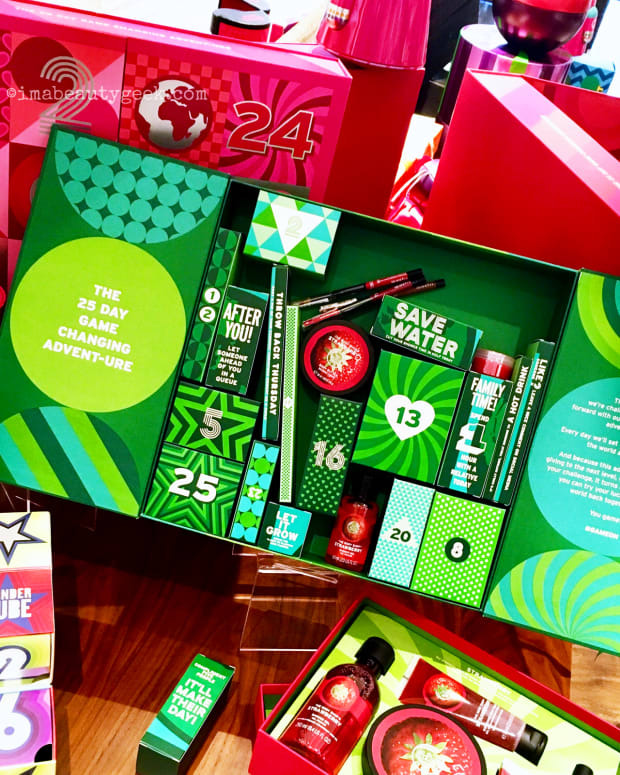 Sephora is looking to snag more of your cash on Boxing Day too, but in $20-or-less increments via a selection of mini sets from brands such as Tarte, Ole Henriksen, Peter Thomas Roth, and more. 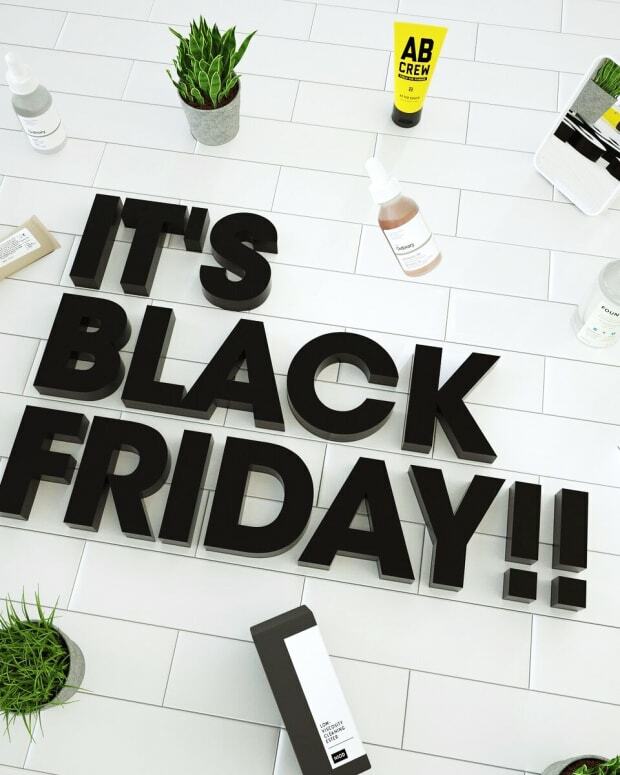 You&apos;ll also want to check out the Sale section for additional discounted Becca, Bobbi Brown, Marc Jacobs, Make Up For Ever... PLUS, if you buy anything from the Sale section, you&apos;ll score an additional 20% off with the code SALEONSALE. I&apos;ve been a huge fan of the Amaterasu Brow Liner in Brunette, a cool dark brown, for years, since the brand was known as Geisha Ink. At $29, it&apos;s not a cheap item, but one pen lasts me several months. (I prefer a more natural finish – you might get less time if you like an intense brow.) So a 30% Boxing Day discount is a happy thing, even if it applies only to individual items, not to sets. Shipping across Canada and to the US is free with a $45-spend. 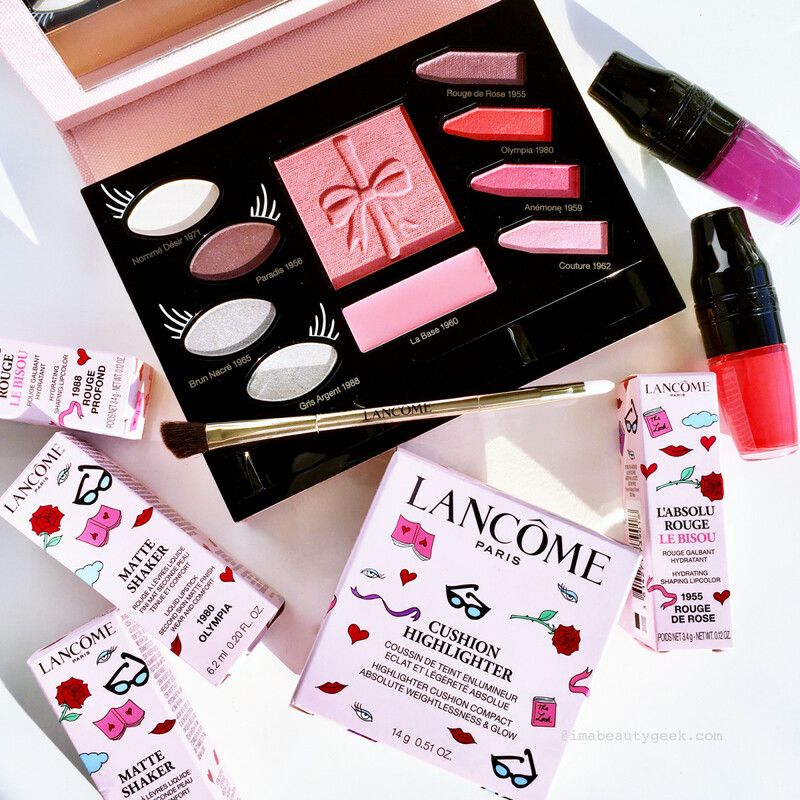 At lancome.ca you&apos;ll get 50% off a range of selected makeup and skincare items, including the Olympia Le Tan collaboration (only 5 palettes left!) and fragrance sets. As well, the Wide Angle version of one of my favourite mascaras, Lancôme Grandiôse, is $10 off. Oh, and with an order of $65 or more plus the code LANCOMERED, you&apos;ll snag a 5-piece gift, gratis. Nordstrom&apos;s online beauty sale includes discounts from 15% to 50% on brands such as Philosophy, Bobbi Brown, Kevyn Aucoin, Eve Lom, Urban Decay and Too Cool For School. You&apos;ll get 50% off a selection of products at L&apos;Occitane en Provence, and if you buy a full-sized Shea Butter Hand Cream, you&apos;ll get your choice of a 30 mL-size hand cream free with the code SOFT. I don&apos;t talk about accessories or jewelry much, but this Canadian company is a great source of well-priced and pretty costume pieces with playful personality. 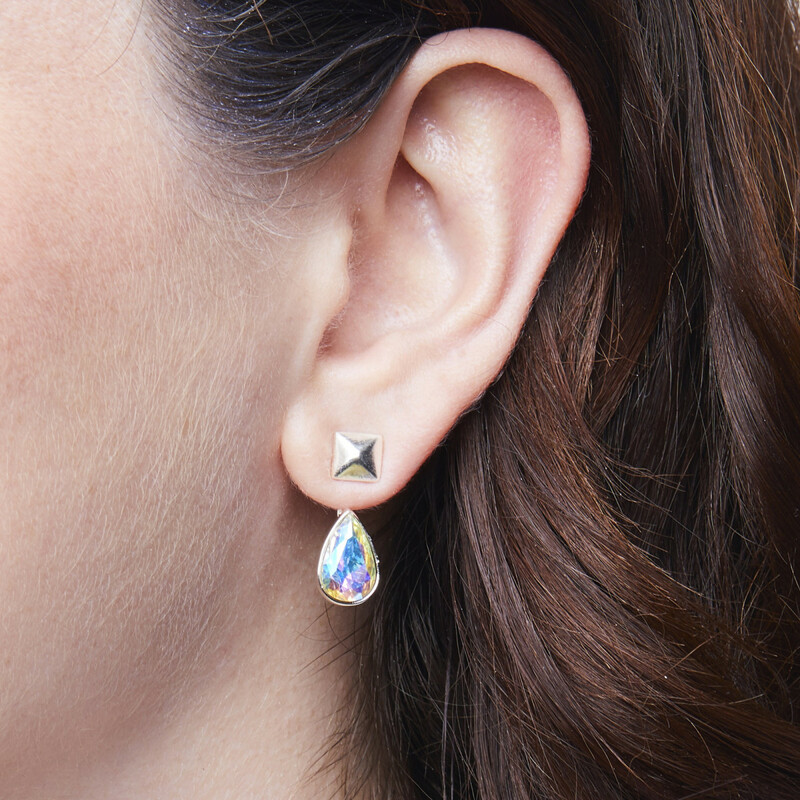 I&apos;m a bit obsessed with their Ear Jackets (around $24) right now – they&apos;re all handmade, and most are fashioned from fine pewter and plated in silver or 14K gold. For Boxing Week, with the code BOXITUP, they&apos;re offering 30% off and free shipping in North America. BUT BUT BUT if you use the code FOXYVIP, you&apos;ll get 50% off instead (not sure about the shipping, though; you might have to spend a certain amount! Canadian beautygeeks, this is a good day to pop over to thebay.com to peruse their Boxing Day beauty offers. You&apos;ll score a 10 percent discount with code BEAUTY10 and find a ton of decent deals on MAC, Clinique, Bobbi Brown, Lancôme, Origins and more. One of my favourite hyaluronic acid serums is Indeed Labs Hydraluron – you may remember that Deciem&apos;s Brandon Truaxe was behind that simple formulation. 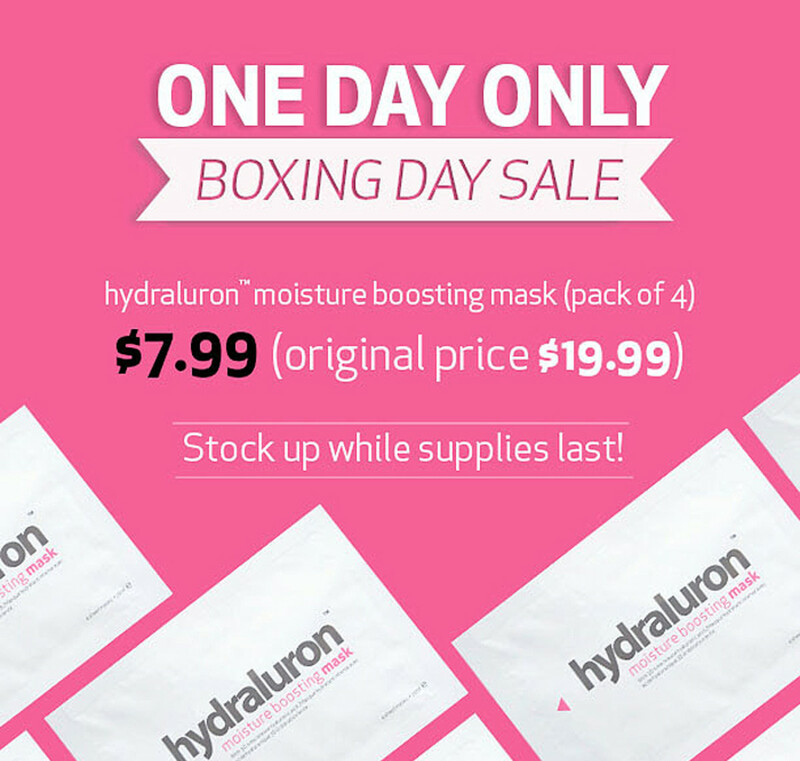 Although the serum&apos;s not on sale (it&apos;s only $22.99 anyway), Indeed Labs Hydraluron Moisture Masks are on major sale – 60% off. Although there&apos;s a typo on the actual shopping page, a box of four masks, usually $19.99, is now $7.99! So, you gonna e-shop? Are you looking for anything in particular, like maybe that thing you hoped Santa would bring?